SUZOHAPP, a leading technology company that provides software and hardware for cash handling automation and self-service solutions worldwide, recently announced plans to form a new, global business unit to support its software and digital market offerings. 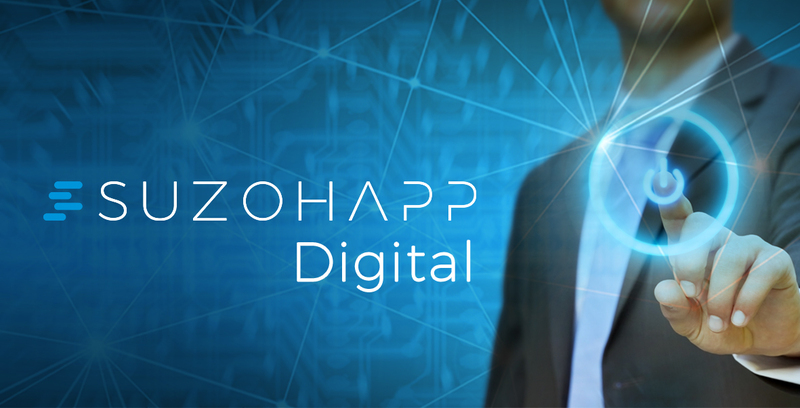 This new group will be called SUZOHAPP Digital. This new business unit will be headed by Rory Herriman, SUZOHAPP’s current Chief Technology Officer for Software and Digital Systems. Herriman will assume the new role of Executive Vice President and General Manager for SUZOHAPP Digital.